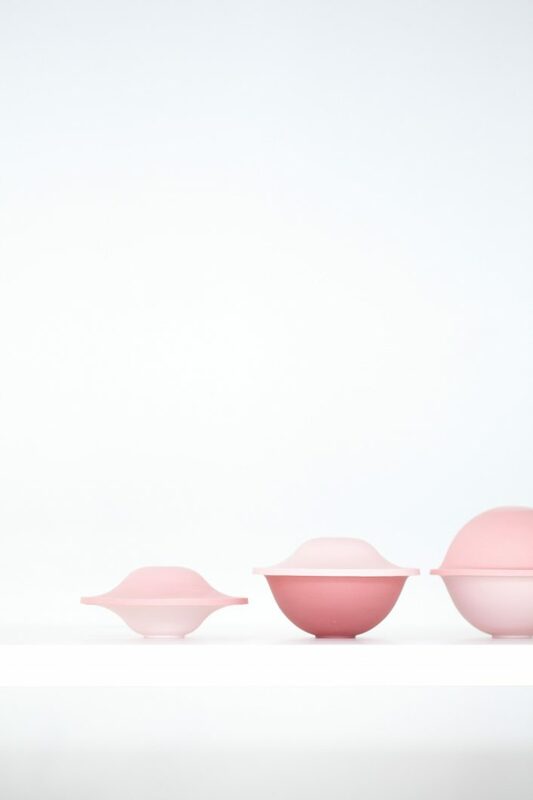 CHAPEAU understands serving food as an aesthetic, even a poetic act and becomes a game of forms. 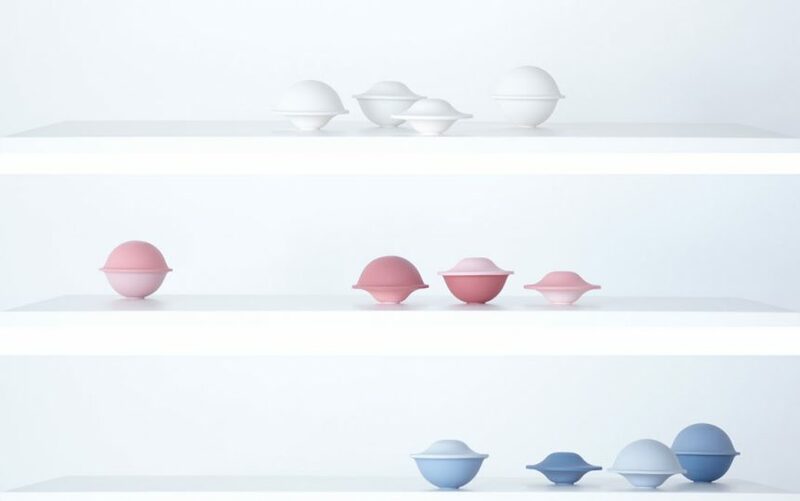 CHAPEAU is a set of porcelain bowls, which can be used to store food, serve such dishes as soups and dips, keep candy or anything else inside. 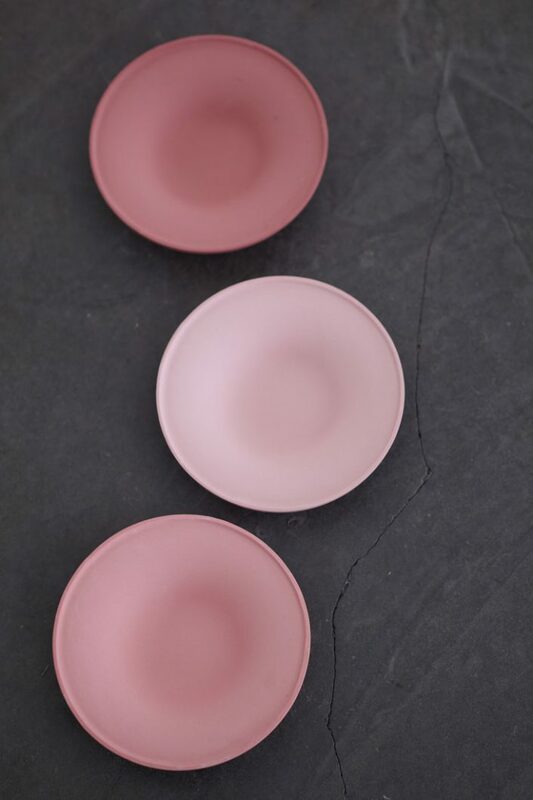 CHAPEAU consists of two different bowls with two different tops, which can be inter-exchanged. 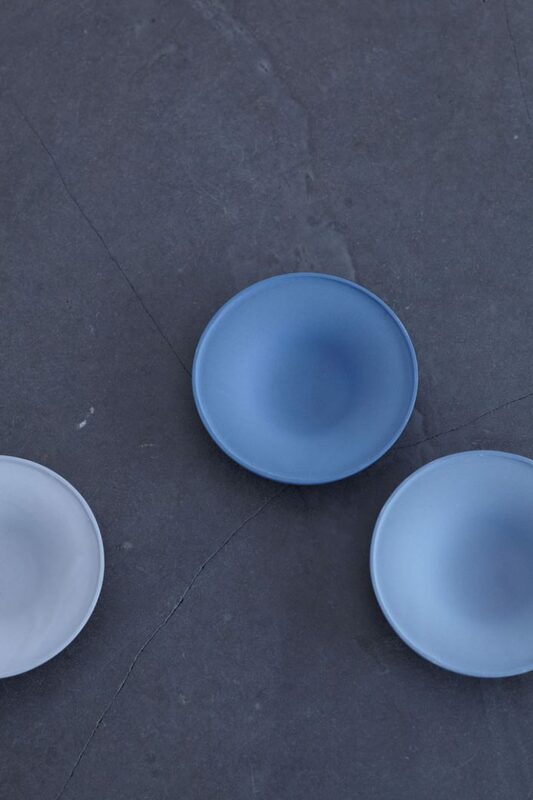 One can choose and combine different sizes combining flat or high bowls and tops. 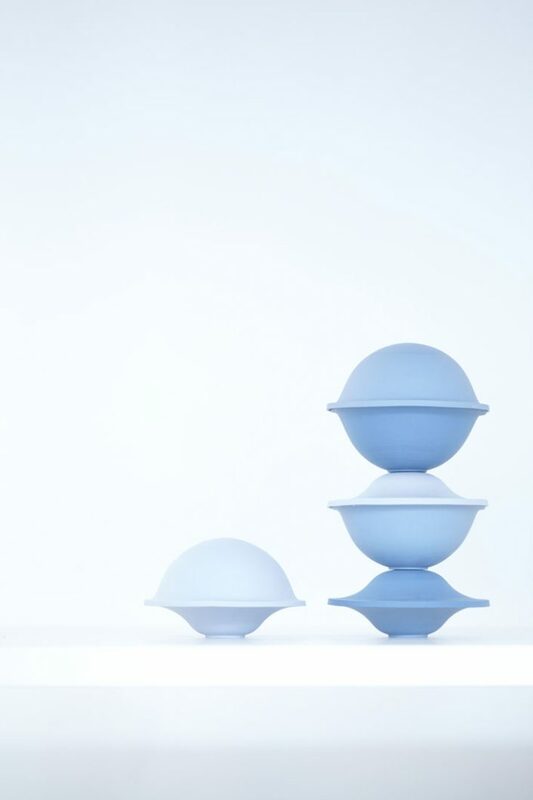 The different volumes make it possible to serve or preserve different dishes, enable to keep different types of food warm and hygienically protected.